Harold Woodrow Williams Sr. was born July 26, 1935 to the late Grady and Gladys Williams. He departed this life on Wednesday, July 4, 2018, at Kindred Hospital, Greensboro, NC. 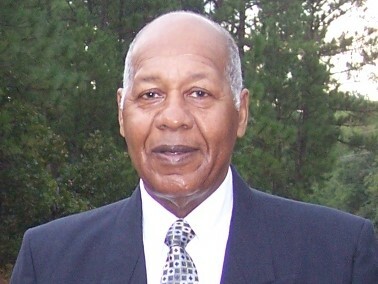 Harold was a product of the Moore County Schools system he attended Shady Grove School and Pinkney High School and graduated in 1952. After which he attended A& T University. In 1955 Harold joined the United States Navy and in March 1959 he joined the United States Army and was stationed in Kansas until he was deployed to Vietnam. In 1962 Harold married the love of his life Ruth H. Harrington. In November 1966 he retired from military service after the birth of his first child earlier that year and the birth of his second child five years later. He was a member of John Hall Presbyterian Church. Harold was proceeded in death by his parents Grady and Gladys Williams, two sisters Mary Rivers and Dorothy Williams.